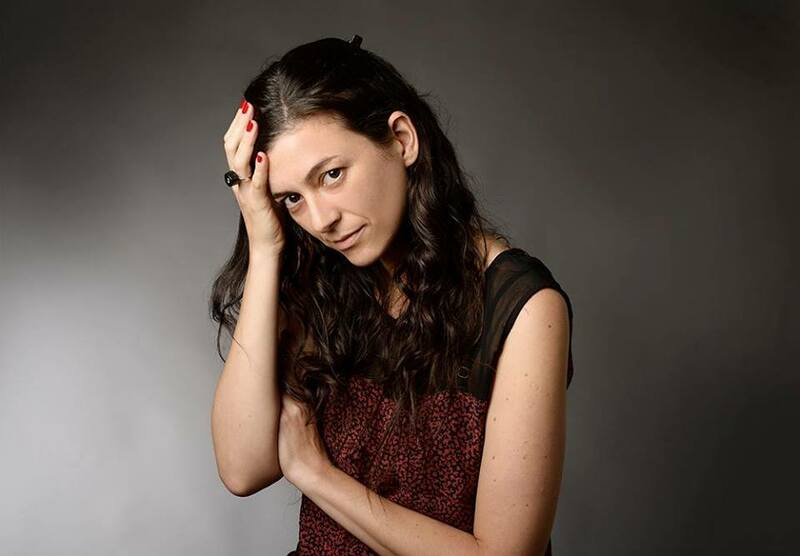 Samanta Schweblin (born in Buenos Aires in 1978) was 22 when she won the Haroldo Conti Award for her first story, and 23 when her first book, El núcleo del disturbio (The core of the disturbance), won the first prize of the National Arts Fund Anthology. Her second collection of stories, Pájaros en la boca (Birds in the mouth), won the prize Casa de las Américas in 2008. She was on the list of the 22 best Spanish authors younger than 35 composed by the British magazine Granta. In 2012, she won the prestigious Juan Rulfo Award for the story ‘Un hombre sin suerte’ (A man without luck). Her stories have entered many anthologies in Argentina, Spain, the USA, France, Germany, Sweden, Serbia, etc. She writes stories and film scripts. This year, she has published her first novel Distancia de rescate (Distance of salvation). She has won scholarships of many institutions, and has lived in Oaxaca (Mexico), Umbria (Italy), Shanghai (China) and Berlin (Germany), where she currently resides. Samanta Schweblin is one of the most promising voices in modern literature in the Spanish language. I haven’t the slightest doubt that this storyteller has a brilliant career ahead of her. This is the greatest Argentine storyteller, of any gender. The surprise of discovering that all other arts are contained in a literary text. Schweblin is more like an experience you would have in a gallery or through an authorial film than a book taken off from some grey shelf. One of the most powerful voices in the new Argentine narrative: the heir to Bioy Casares. One of the twenty most promising young writers in the Spanish language. Samanta Schweblin believes in good, interesting, encouraging literature, and is mortified by the boring one. The reader has a selection from her two collections of stories: El núcleo del disturbio and Pájaros en la boca, which are ‘dangerously close to the Utopia of perfect books’. Schweblin has become the most original and the strongest voice of modern young narrative, not only in Argentina, but perhaps in entire Latin America. Short stories of Samanta Schweblin have been translated into 15 or so languages and interest in her work, both with wider audience and in academic circles continues to grow. In the narrative world of Samanta Schweblin, in each story about it, there is always an almost invisible crack through which her protagonists try to escape into some other, better reality that neither us as readers, nor them as characters know. Latent suspense that follows all stories by Samanta Schweblin, even in anecdotes of seemingly trivial content, producing the constant undertone of horror or absurd, turns everyday life into a vicious circle which offers meagre chance of escape. It is suspected that each bottom is false. The unmistakably recognisable bitter, cruel and subliminally violent world of her prose, many linked with Kafka due to its fantastic traces and Beckett-like strong taste of the literature of absurd. Hyperbole, the wonder of ‘one premise’ is followed by subtle humour, which moves across a wide register, from light irony to caustic cynicism, placed in the grey zone between illusion and extra-artistic trivial existence. All texts by Samanta Schweblin are more than exemplary: in the manner of Raymond Carver and Gabriel García Márquez. Good use of sparse, direct language without adjectives creates the sense of false bottom, of something (menacing) unspoken and inexpressible, but deeper and more important, which despises nice language and standing still. Maybe it all just another name for literature about the core of things.